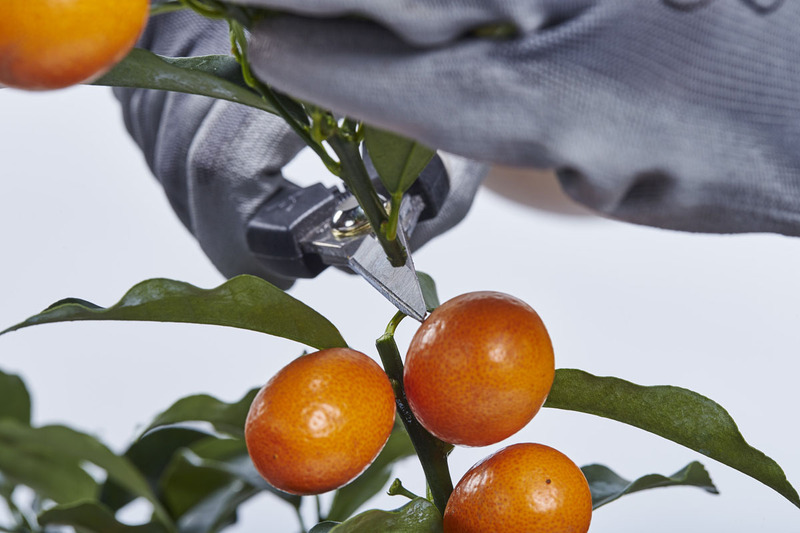 Each of our Citrina plants has its own character – its particular likes and dislikes – for you to discover. A kitchen or home with Citrina will enjoy fresh home-grown fruit straight from the branch to their cocktails or dinner parties. It’s the little things that make all the difference…. 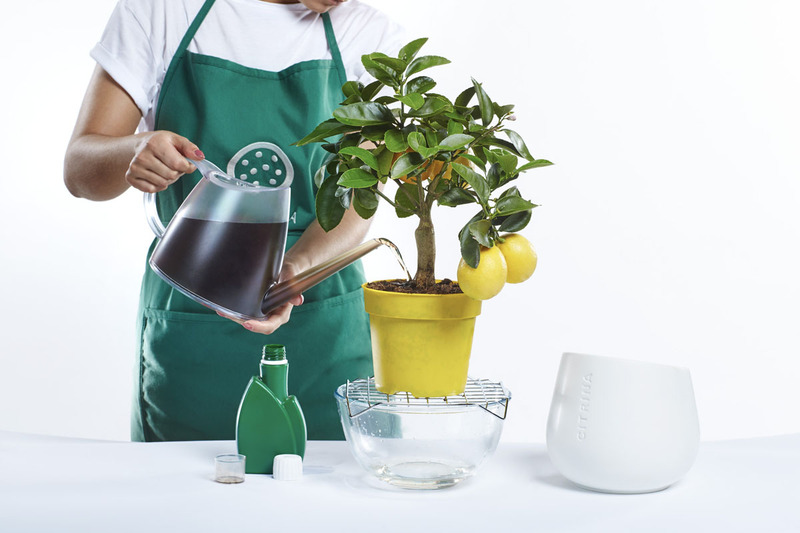 Presenting a unique range of miniature citrus plants 30 years in the making. As our plants have grown so have we, now being able to produce and market our distinct brand all across Europe. 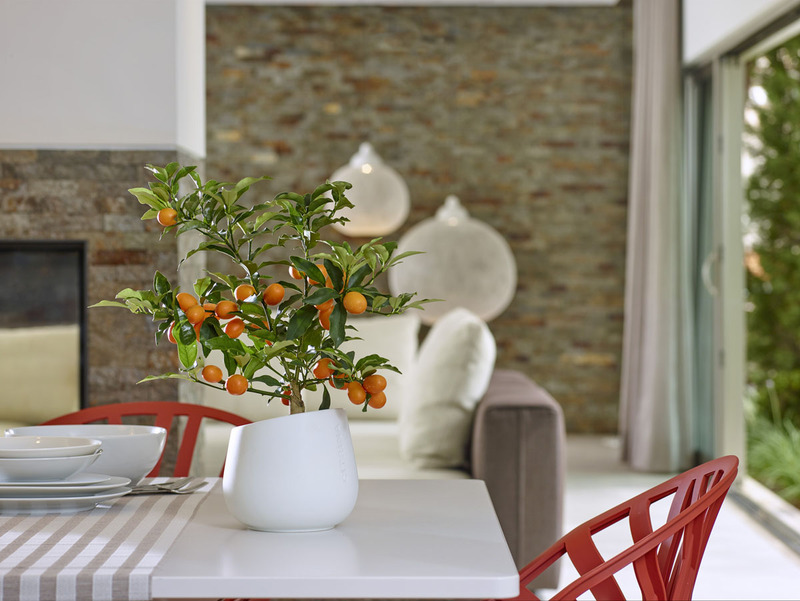 Developed from our home among the orange groves, each of our plants offers a taste of the Algarve – and brings all the beauty and character of the region into the home.. Follow our step-by- step guides and videos to help keep your Citrina a happy plant – and you will soon enjoy the fruits of your labour! 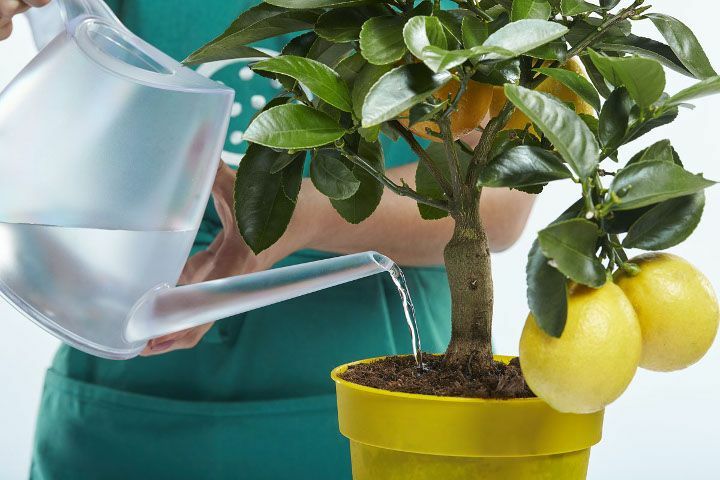 As you get to know your Citrina’s likes and dislikes, you’ll no doubt worry about when and how to water it. So here are three simple tips so you can get it exactly right every time. With Citrina beauty is more than just skin deep. Like any growing thing, it needs the correct nutrition to thrive in order to look its best and produce abundant fruit. A pampered plant is a happy, healthy plant that will repay you ten times over with luscious crops of fruit. So whenever your Citrina begins to lose its original shape, prune it back carefully to stimulate a bushy growth. Citrinas are low maintenance. 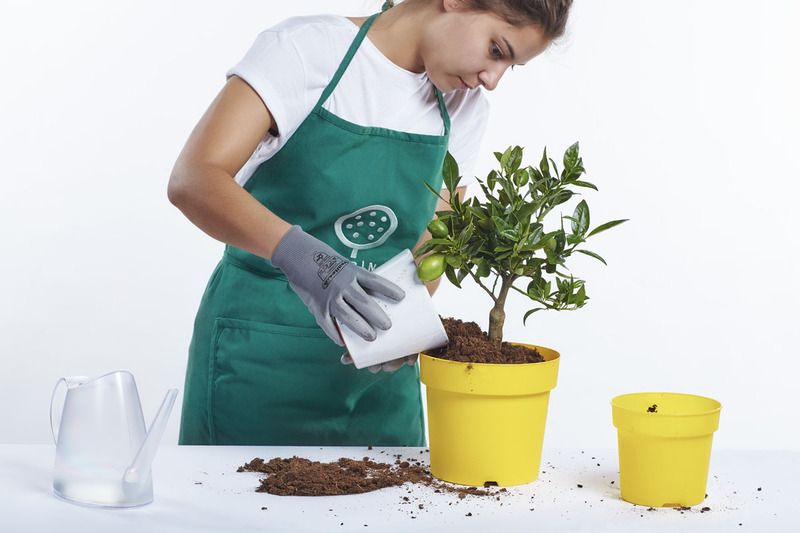 But once a year in the springtime your Citrina likes to have new compost around its roots to ensure that it continues to thrive. A daily check of your plants will work wonders, regularly examine their leaves from top and bottom and treat any harmful creepy crawlies you see immediately. The earlier they are caught, the better your chances of getting rid of them. 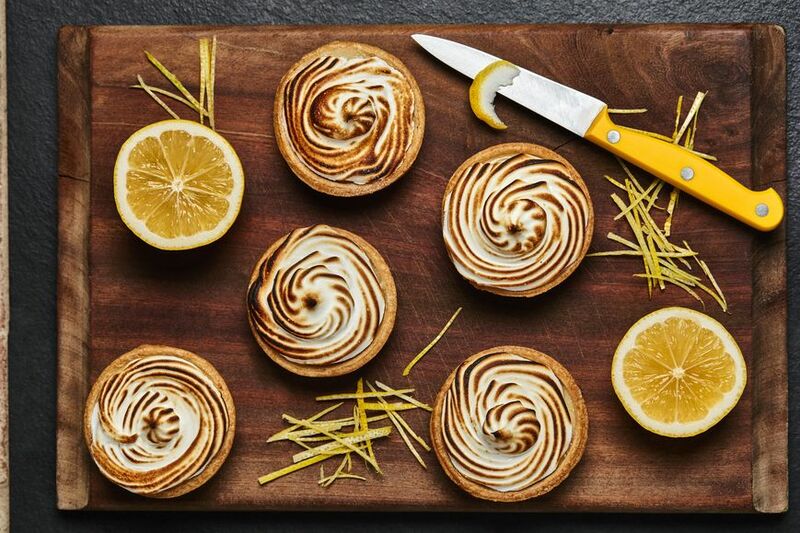 Start experimenting with your Citrina’s delicious edible using our tried and tested recipes for each variety – you’ll soon see they taste as good as they look! 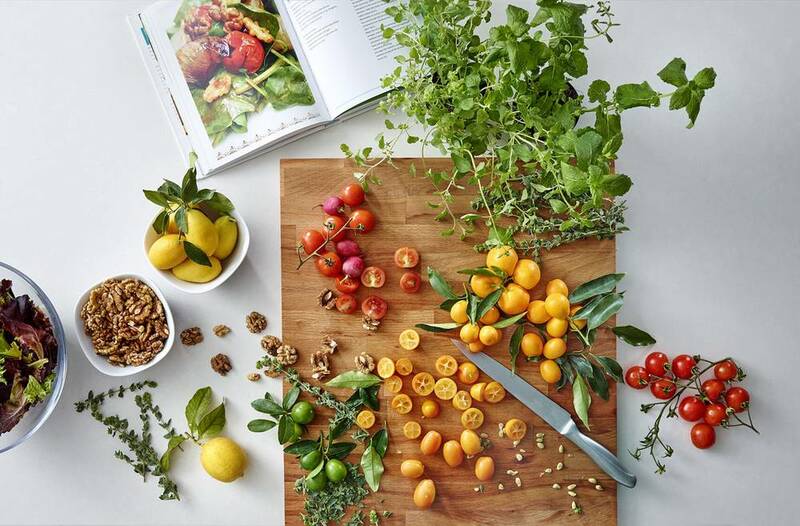 The latest product launches from Citrina, as well as features from our bloggers, including growing advice, new recipes and all things citrus!